Do You Need a Korner Security Guard for Your Home? Security guards work in stores, clubs, offices, and apartment buildings. They patrol car dealerships and construction sites and schools. What about security guards at private homes? Does the hiring of a Korner Security guard seem like a luxury rather than a necessity? It depends on where you live, who you are, and what you want to protect. 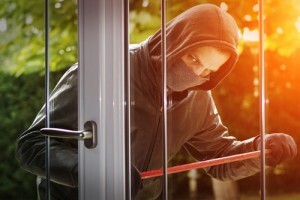 Some small business owners consider a live security presence a more effective crime deterrent than any high-tech security system. Your operation may not be big and mighty, but it can still warrant the presence of an armed and uniformed security guard. 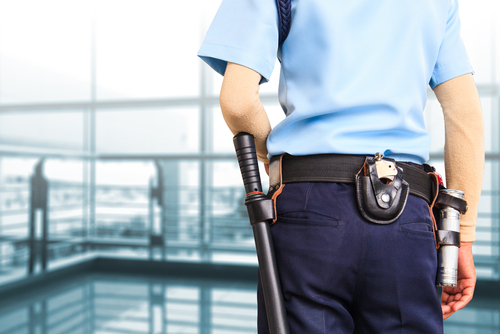 Every company, client, and situation that calls for security guards is unique. There is no one-size-fits-all when it comes to security. Certainly, there are boxes to check for every job, but the work that any security guard does for your company should be customized to your needs. If you need a guard on site, you need a plan to make the job they do as impactful as possible. Don’t settle for less than a customized security plan from your security guard company. Teenage hijinks have escalated from egging houses and staying out beyond curfew to trespassing at a car dealership and destroying vehicles. The break-in at a Houston-area CarMax earlier this month proves that armed security guards can be the difference between cleaning up after costly vandalism and stopping it before it starts. 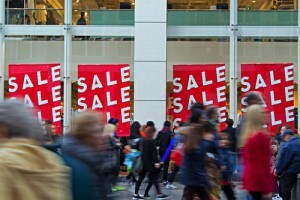 Any time of year is the right time to create a more robust security plan for your company, retail setting, or building. Improving safety measures for employees, residents, or customers at the start of the new year sets the tone for what people can expect from you in the months to come. Security measures are more important than ever in today’s cultural climate – perhaps you have even been a victim of unfortunate happenings. Korner Security guards fit into your customized security plan to make others feel safe and confident in their surroundings. Retailers begin preparing for Black Friday almost as soon as the previous year’s biggest shopping holiday is over. This consumer extravaganza is not reserved only for the day after Thanksgiving, however – the entire weekend is a shopper’s dream. When you have private Korner Security guards in place, you will have happier customers and a safer retail space as the holiday seasons kicks off. Security is an ever-present need at funeral homes. Mourners may not think about this aspect of the funeral process, but funeral home owners and employees should always have security on their mind. The social climate we live in leaves every building and business in a constant state of limbo, not knowing what could happen or when. Having a layer of protection built in for your funeral home through Korner Security guards helps mourners feel safe and protects your business. Want to know more about funeral home security? Read an interview with Denise M. Legghio, president of Korner Security in Mt. 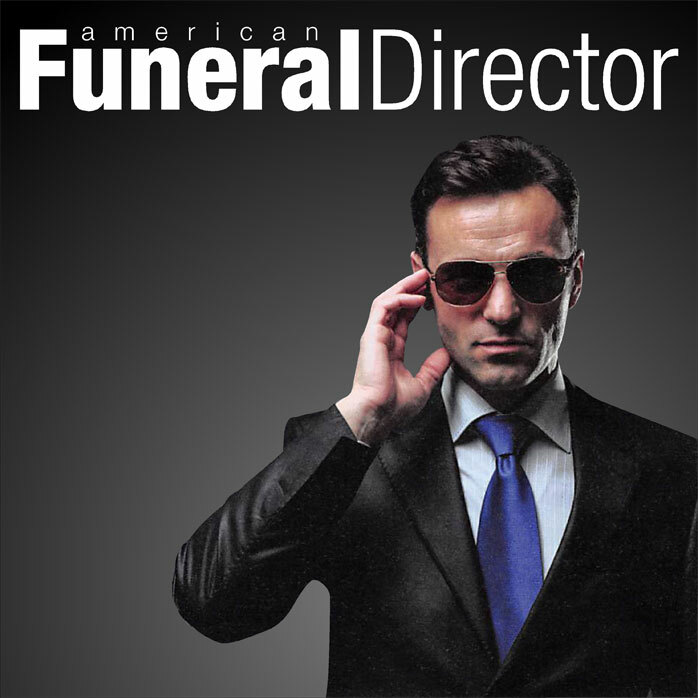 Clemens, in American Funeral Director magazine. When you have lost a loved one, the last thing on your mind is security. You are grieving and overwhelmed. You are making funeral arrangements and posting an obituary. But those are exactly the feelings and actions that thieves are counting on, particularly those who scan public obituaries that list the days and times of local viewings and services, essentially announcing precisely when you will be out of your home. Having a Korner Security guard in place is an effective deterrent against thieves. When it’s time for students to go back to school, many parents happily send them on their way. 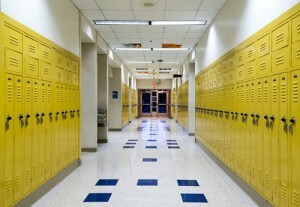 But horrific mass shootings at elementary schools, high schools, and on college campuses have filled parents with trepidation about entrusting their kids to any educational institution. 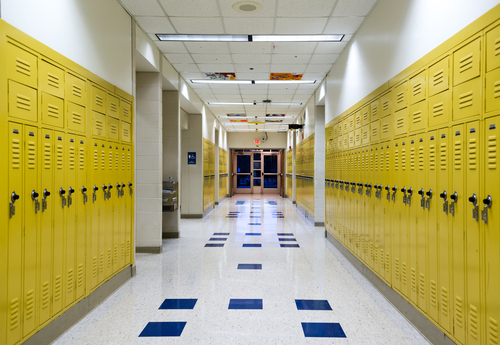 Knowing that Korner Security guards are on-site can help ease concerns and make parents – and students and teachers – feel safer about school. 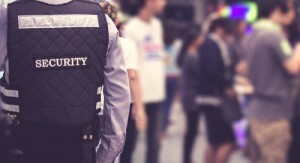 Do You Need Short-Term Korner Security Guards? 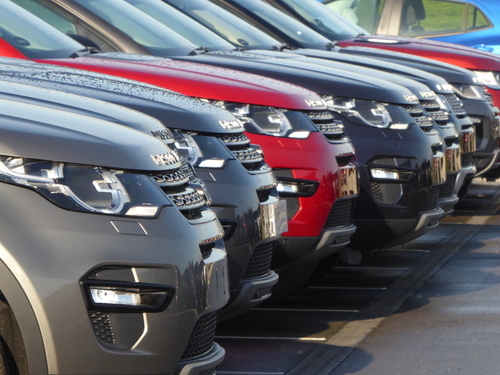 For some businesses, individuals, property owners, or event facilities, the presence of Korner Security guards is a given. You need them all the time, no matter the occasion. There are other circumstances, however, that call for temporary security presence. 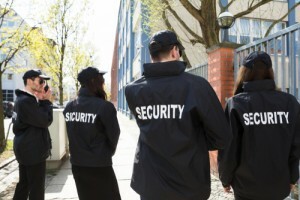 If the thought of security has crossed your mind regarding your place of business, home, property, or otherwise, the right choice is to hire experienced security guards.